This sermon, “The Battle Inside the Left,” was originally delivered to the congregation of Harmony, a Unitarian Universalist Community, on February 4, 2018. It is published here with permission from the writer, with all rights reserved.  It’s fair to say that Harmony is generally a socially liberal community that is part of the broader Unitarian Universalist religion, which is also quite liberal. That is not to say we don’t have members whose views don’t skew more conservative, but for the most part, Harmony UU considers itself a socially liberal community. We could talk about the challenges facing the fractioning of our nation, and all the new conservative and liberal pieces. But in the past couple years I’ve noticed a very interesting phenomenon, and that is the liberal community debating itself on what are liberal values. When I look back at 2017, I see headlines littered with examples of these clashes. Today, I want to talk about some examples of conflicting liberal ideology for you to consider and discuss. I would ask, no matter whether you’re socially conservative or liberal, that you listen to these stories with an open mind and try to truly consider all points of view. I’m going to try and not play any sides on any of these issues. I’m leave it to the discussion for you to hash through some of this, but I’m going to try to argue for both sides as I think they see it. I’m going to cover a lot of breadth here, but not dive too deep in any one area. I’m going to pose a lot of questions for you to consider and then I’m going to keep moving on. So don’t get too caught up in one topic. I’m just going to keep plowing forward. Last week, “Saturday Night Live” did a skit of adults terrified to discuss the kind of difficult subjects I just mentioned. The skit kind of represents my worst fears for how our discussion could go after this sermon. The skits starts when someone brings up the actor, Aziz Ansari, at dinner, who many of you may know is either the next example of a Hollywood sexual Predator or someone who being unjustly persecuted by the #metoo movement. I hope we can do a better job in our discussion. 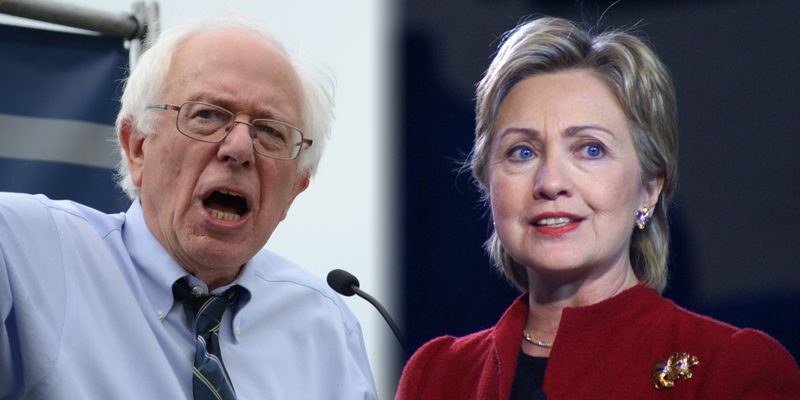 Let’s get into some of the most contentious debates of the battle inside the left. When you just hear the phrase “free speech versus hate speech,” I’d like you to take a second and consider for yourself: What draws your own personal line between hate speech and free speech? When does one lose the right to free speech? From a legal standpoint, hate speech has really defined where it poses an imminent danger of unlawful action. But I’m betting your personal line is more inclusive of hate speech than what is defined by our laws. Let’s get to some examples. The liberal campus of University of California-Berkeley dominated the headlines this past year with conservative figure head Ann Coulter having to cancel her speech due to safety concerns. Controversy peaked when conservative political commentator Milo Yiannopoulos was coming to talk. The Berkeley students started a riot to protest hate speech, destroying $100,000 worth of the property. As a result, his appearance was canceled. Yiannopoulos is probably the perfect litmus test, as he will be the first to admit that he is aiming to push the audience from their boundary on what is hate speech. He rails against the movement centered around women, transgender, minorities and so forth. What is the appropriate reaction when someone so close to the border of hate speech comes to talk? As a community, liberals were extremely split on the subject. How do you feel about the actions of Berkeley students? Were they standing up against hate speech? Or should colleges be considered places where radical ideas are debated, discussed, and not shut down? 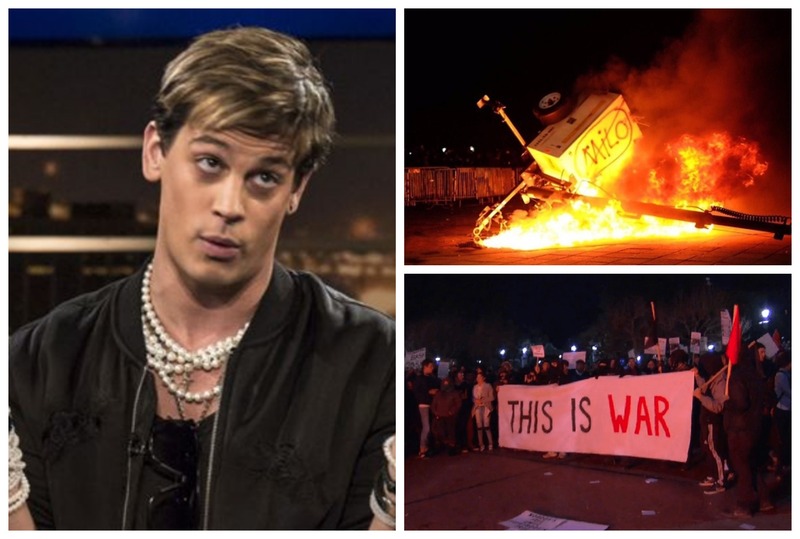 As we back away from Berkeley, we’re going to stay on college campuses, and there were plenty of examples of free speech versus hate speech this past year. Perhaps most famously, let’s go back in time to 2015 at Yale, where a married husband and wife who both taught there as professors, Nicholas and Erika Christakis, came under fire. That was her take on it. Before we get to the reaction from the students, pause and consider how you feel about this. Do you think that the university should define what is acceptable or not for Halloween costumes? Or do you think the students should self-censure? What would a costume look like to you that went beyond free speech expression? Is warpaint on Halloween offensive cultural appropriation? Now back to 2015 at Yale. This email from Erika Christakis incited a significant portion of Yale students. They saw it as acceptance of racist behavior and cultural misappropriation—that it served as a free pass for hate speech. Her husband, Nicholas Christakis, came to her defense, which led to the viral video you may have seen where he’s in a quad surrounded five or 10 deep on all sides of students expressing their frustration with his and his wife’s viewpoint. If you want an image of “liberal vs. liberal,” this is it. A liberal sociology professor being denounced as a racist. What do you think? Did the Christakises make a huge mistake that was appropriately called out by the students? Or did the students become too protected and need to learn how to handle free speech? Let’s move beyond college to what may be the most significant event of last calendar year: the confrontation in Charlottesville. This was the mother of conflicts between free speech and hate speech. There’s no denying that the message carried out by the neo-Nazis and alt-right protesters was awful. Chanting “Jews will not replace us” has zero positive intent. And it is an incredible tragedy that one of the alt-right protesters killed Heather Heyer by driving into a crowd. However, the liberal vs. liberal question comes up when you judge the actions of Antifa. Many look on this group as defenders of America who played a critical role in protecting counter protesters. You can read many accounts of counter protesters describing how they were literally rescued from situations of potential harm by members of Antifa. So was Antifa the “Batman vigilante” hero in this situation? The counter argument from the left is that Antifa does far more harm than good. They were provocative in this altercation, raining down urine balloons and wielding weapons against the Neo Nazis. This segment of the left would ask, what was the harm in just letting the alt-right march and ignoring them? 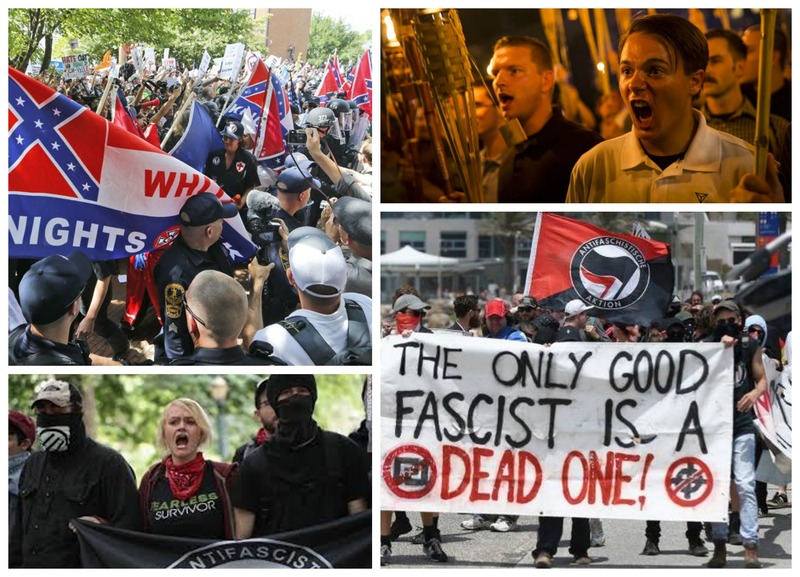 Perhaps the bigger question for you to consider: Do you think the liberal message is one of peace, or one of fighting back by any means necessary against injustice? 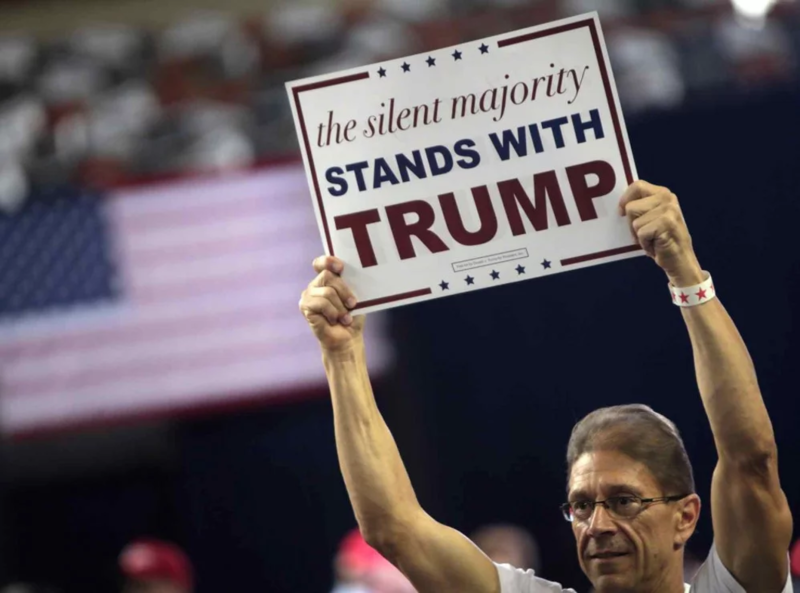 Identity politics refers to political positions based on the interests and perspectives of certain groups such as age, race, religion, sexual orientation, and so forth. In many ways, identity politics has shaped the left for much of recent history. 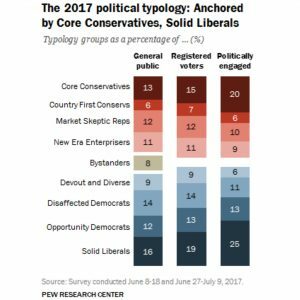 Issues such as gay marriage, affirmative action, Black Lives Matter, transgender bathrooms and so forth dominate the political landscape today. All of these fit the bill of traditional liberal values. This seems to be a setup of right vs.left, but not so fast. There is a growing course inside the left that declares the focus on identity politics is one of the core problems of today. Not that these issues aren’t important, but the left needs to move its focus away from identity politics. Well, how can that be? Let’s go back about a hundred years and look at the political policies of the day. In the 1930s, the liberal policies of the Roosevelt era were centered around social welfare, minimum wage, social security, workers rights, etc. These programs included and worked to support farmers, labor, the unemployed, youth, elderly, across the board. If you look at the graph below, which shows income disparity over time, you see these are the policies that started flattening out the gap between the rich and the poor. This brand of liberalism was based on a class-centric measure of balancing the system. It was economic policy and designed to help all those at the bottom side of the socioeconomic landscape, regardless of which groups they belong to. Economic equality became the core of liberal politics for much of the century until the late 1970s. Reagan politics in the 1980s really shifted the left off its base when they sold the concept that “government is bad.” By the time Bill Clinton got into office in the 1990s, he admitted that the days of big government was over. 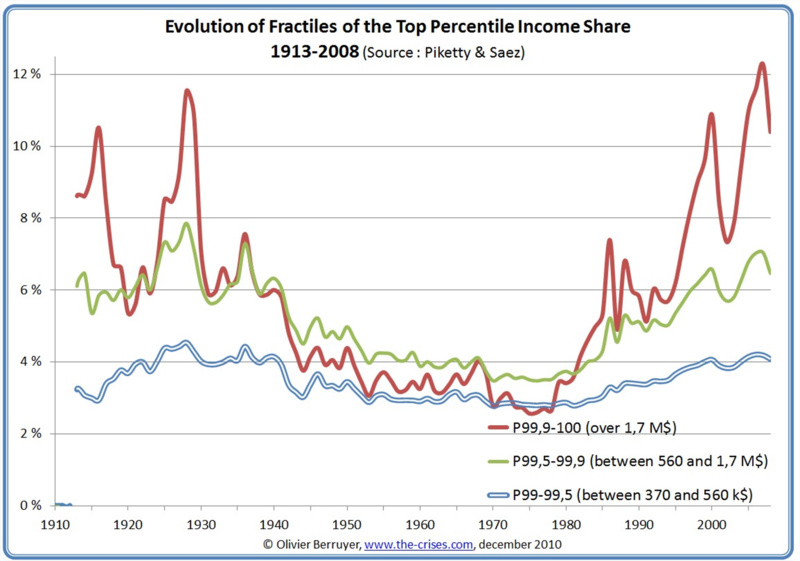 You can see the trend upward in the 80s toward the incredible income disparity we see today. Furthermore, they’ll say that we should be able to reach the goals of both economic policy and identity politics. This is truly where the rubber meets the road in the debate. Can we achieve the economic and identity goals of liberalism? Those on the left who speak ill of identity politics do so not because they think any groups should be oppressed, but do so primarily based on the belief that the focus on identity politics has clearly come at the expense of economics and class politics. Their prime example may sit in the White House, they will say. Despite living in a time of the greatest income disparity between rich and poor in American history, working class Americans overwhelmingly voted for a northeasterner who just passed the biggest tax cut for the wealthy in modern history. They will say that the ascension of Donald Trump is a direct counter-reaction to the over-focus on identity politics in America by the left. Do they have a point? Maybe. My favorite retort to this line of thinking goes like this: What you are saying is that identity politics centering on women and people of color over white men upsets white men, right? That may be stinging, but also maybe somewhat of an over-simplification. This is really a question of focus. To use a metaphor, have the policies of the left built a handicapped ramp on a building that’s burning down? That while the goal is to get both identity and economic policies accomplished, we have empirical evidence over the last 30 years that we don’t know how to do that? As Exhibit B, the left’s detractors of identity politics will point to the 2016 Democratic primary. They will claim that Bernie Sanders may have represented the biggest chance for economic political change in the last 30 years. Virtually every poll had him as a better match-up for Donald Trump because of it. They will go on to say: If you look at the groups of Democratic voters that overwhelmingly voted for Hillary over Bernie, it was protected classes most directly affected by identity politics. Proponents of identity politics will say, “Whoa, whoa, wait a minute. Let’s look at the state of Alabama and the Senate race of Roy Moore and Doug Jones.” This election demonstrates that identity politics were the prime driver in putting a candidate from the left in the driver’s seat of one of the most conservative states in the nation. These proponents will say that identity politics kept an obvious racist and predator out of Washington. Obviously, the truth must lie somewhere in the middle. But it’s undeniable that the left must find the appropriate balance. Where do you think the focus is from liberal parties today? Where do you think it should be? Does recent history prove it is not possible to impact significant gains in both? We need to move on to our last subject, which dominated the headlines in 2017, and that is a conflict between the ideas of multiculturalism and cultural assimilation. Multiculturalism is the philosophy that every culture is morally valid and no one culture has its right to impose values on another. The liberal supporters of multiculturalism will say that it prevents cultural chauvinism and provides an open-minded tolerance; that we don’t get to force our ideas on others. Many liberal supporters of cultural assimilation believe that human rights are universal, and we should stand up to malpractice in any culture; that what’s right is right. This has been a huge topic in Europe since the late ’90s, due to the large numbers of Eastern European and Middle Eastern refugees who came west. But that debate is now firmly entrenched in North America. One of the most notable headlines in this debate was when France decided that the burqa, or any headdress that completely covers the face, is illegal. Parts of Canada followed suit in 2017, and laws in Quebec also made this illegal just last year. Many liberals see this as a huge overreach of government power and discrimination, to deny someone the clothing of their choice and heritage. They condemn the laws as a result of misunderstood racism. 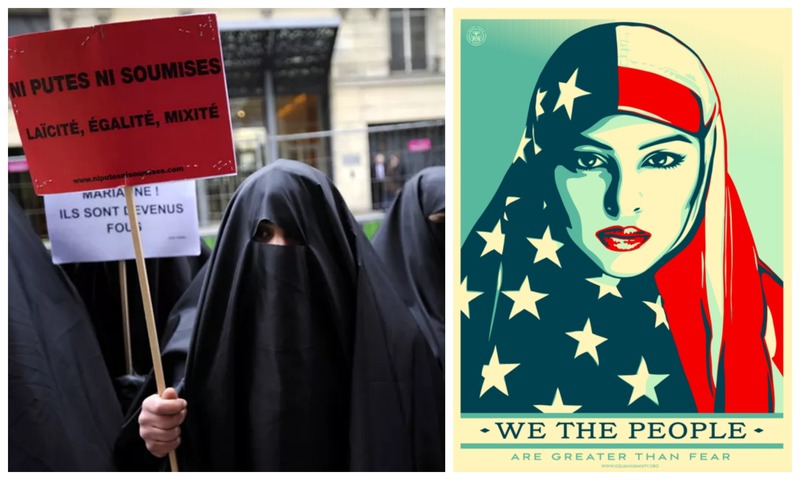 Meanwhile, the hijab was an icon in the Women’s March as a symbol of empowerment. Even though the hijab wasn’t directly included in this law, others in the left see this as a fundamental women’s rights issue. That while some women maybe wearing hijab out of choice, many more are being forced to cover up. They will continue on to say the concept of forcing women to completely hide themselves for reasons such as men, unable to control their sexual impulses, goes against every liberal belief they have. What do you think? Is this a stand against a form of oppression or should we have a greater respect for other cultures? Perhaps many of you saw the highly publicized heated debate several years ago between Ben Affleck, Sam Harris, and Bill Maher on HBO’s “Real Time with Bill Maher.” Sam Harris is a neuroscientist, debate king, and author who has spent an incredible amount of time on liberal causes. Bill Maher hosts “Real Time,” which would probably be considered one of the most left-leaning shows you’ll ever find on TV. And Ben Affleck is … Batman, but he’s been in lots of other Hollywood roles, and has a history of outspoken support for candidates like Al Gore, Barack Obama, and Hillary Clinton. To understand what’s really at the core of this sermon, watch these three liberals debate multiculturalism vs. assimilation. I would like us all to consider: What does it mean to have liberal values? How do you personally feel about multiculturalism vs. assimilation? Is there a place to call out the connection between the preachings of Islam and the violence towards women, homosexuals and those who would lead the religion? There are a lot of people, including Ben Affleck, who will say Sam Harris is a racist Islamophobe who doesn’t get it. Are they right? My intent for this sermon was to push you to think about topics that are potentially conflicting in your internal ideology. As members of a liberal community, how can we consider views that are opposing to our own—even when both of us may be socially liberal? As we move forward in discussion, I hope that unlike the “Saturday Night Live” skit, we can be open to all sides of debates; that we can have honest discussion that moves things forward; that almost all of these liberal positions just want what’s best for the world. We just may disagree on the way to get there. Rob Rogan is a founding member of Harmony UU. Book Club meets on the second Wednesday of each month, from 6:30-8:30. Everyone is welcome. The Men's Poker group meets on the second Friday of each month, and the location changes from month to month. Please contact us for more information. Coffee Club meets on the second Sunday of each month. The location of this members only gathering changes from month to month. Please contact Gretchen for more information, or if you're interested in hosting. Hope to see you there! Calling all retirees! Join us on the third Friday of each month as we get together to chat about life! Please contact Sally if you'd like to attend. Get updates about Harmony Happenings. Support HarmonyHelp support Harmony's mission by shopping with AmazonSmile. © Copyright 2009-2018 Harmony, a Unitarian Universalist Community. All rights reserved.